SAN DIEGO, Calif. /California Newswire/ — The Mortgage Collaborative, the nation’s only independent mortgage cooperative, has released its monthly benchmarking solution to its Lender Members. The first reports were made available this month and will be provided to participants on a month-to-month, real-time basis. 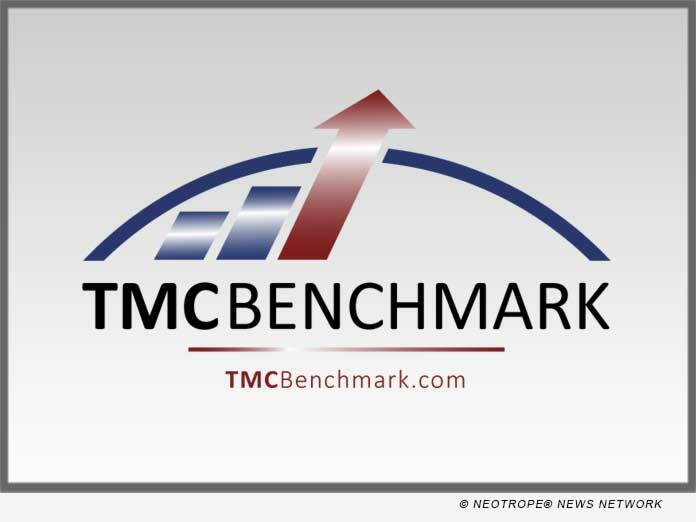 TMC Benchmark™, a new innovative solution, is available to TMC’s Lender Members as a supplementary benefit of membership at no additional cost. TMC Benchmark requires just 32 production, operational, staffing, and execution metrics on a monthly basis. Participating Lender Members receive a customized report that compares their performance benchmarks against TMC lenders and peer groups within the network.